An Amazon brand - Bring some tropical inspiration to your home or office with this modern art print of a black and white image of the sun peering through palm branches. It is giclee printed on paper and housed behind glass in a black frame. 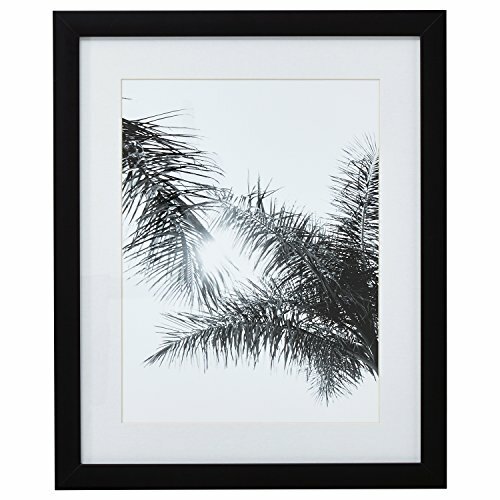 Bring some tropical inspiration to your home or office with this modern art print of a black and white image of the sun peering through palm branches. It is giclee printed on paper and housed behind glass in a black frame.